MY BLOGS » Why 'Disaster-bating' is bad for your health! WHY DISASTER-BATING IS SO BAD FOR YOUR HEALTH! WHAT THE 'HECK' IS DISASTER-BATING? THAT'S A GOOD QUESTION AND I THOUGHT YOU'D NEVER ASK! Disaster-bating is where you take whatever negative thoughts are running wild in your head and you give them a high dose of caffeine until they’re running so wild that your head is practically exploding! It’s that leather whip we call guilt that we use to flog ourselves to near-death for making menial mistakes we, as humans, don’t like to make. Disaster-bating is beating yourself up for losing money in the stock market that crashes the day after you invest in it. Or choosing a school your child hates after doing 50 tours. So why is disaster-bating so bad for your health? Okay, this is really a rhetorical question because we all know the answer. But it’s always good to recap the why of our woes. Disaster-bating is a bad habit. And bad habits are hard to break. And bad habits can go on forever. So they’re best to break now. BECAUSE DAILY DISASTER-BATING TAKES ITS TOLL ON EVERY SYSTEM IN YOUR BODY! It produces cortisol, which compromises your immune system making you more susceptible to disease. It puts a strain on your reproductive system that can affect your fertility, your menstrual cycle and both men and women's libido. It forces your digestive system to work over-time producing an overload of glucose, which your body won’t be able to absorb, which puts you at risk for type 2 diabetes. It sends your central nervous system into fight or flight mode, which wreaks all kinds of havoc on your body and organs. So the bottom line is: Stop disaster-bating! It’s a bad habit and a health risk! BUT HOW AND WHAT'S THE ONE BEST WAY TO DO THIS? One of the best ways to do this is to NOTICE WHEN YOU'RE DOING IT and then try your best to STOP! This can be a little tricky since you could be sitting at a board meeting disaster-bating like crazy and no one would even know since it’s all happening in your 'own' head. Oftentimes we need someone else to point out when we are doing this, because it can be such an unconscious behavior. Find someone who knows you well enough to notice your facial expressions when you’re disaster-bating, like a close friend. So try your absolute best to stop Disaster-Bating! Your health will improve and you’ll free up all that negative energy for other, more positive and more pleasurable behaviors. Learn how to transform your old worn-out behaviors (like disaster-bating) into fresh new healthy ones; one habit change at a time. 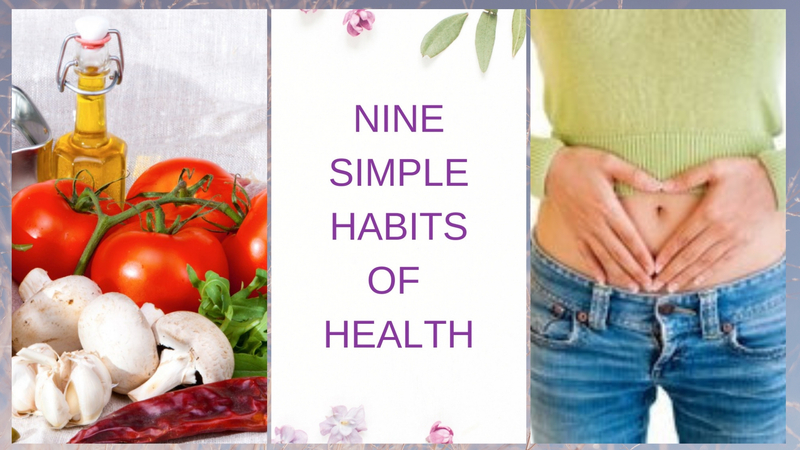 Healthy new habits that soon will take no fore-thought, be completely natural and will stick with you for the rest of your magnificent life! Talk to me. How are you going to stop your disaster-bating? THREE EASY WAYS TO MAKE BAD HABITS NOT SO BAD!